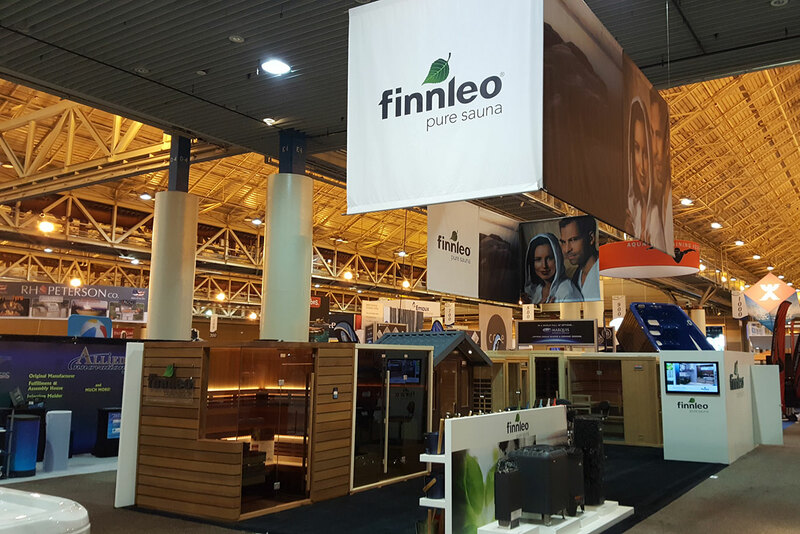 Finnleo, the leading US sauna manufacturer, introduced several new sauna products and technologies at the International Pool | Spa | Patio Expo (IPSE) in New Orleans, November 2nd to 4th, 2016. 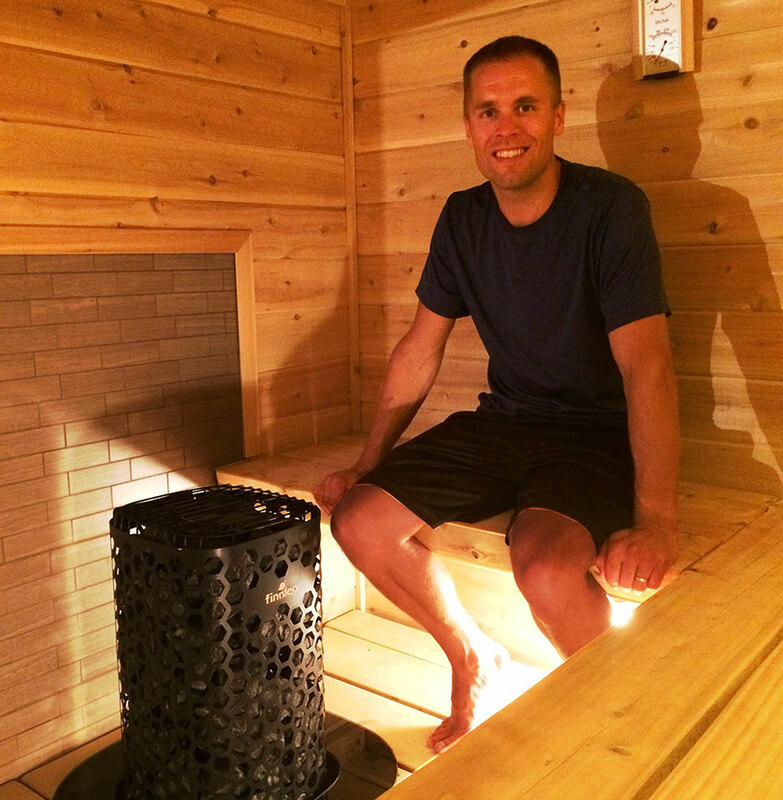 The new sauna heaters and features will enhance the sauna experience and design. The first of several introductions is the Blackline Series Heaters. 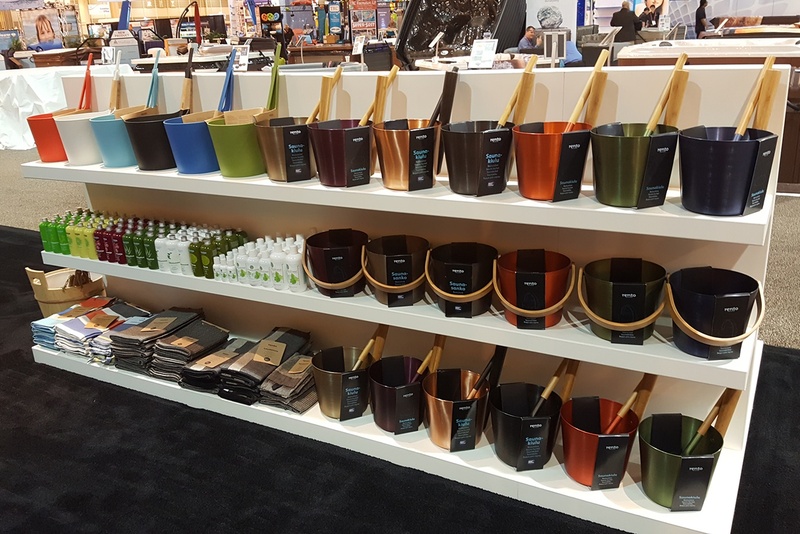 As trends are moving away from stainless steel, classic black remains timeless, and Finnleo re-introduces the Junior and Vena heaters with a black shell and debuts two new heaters: the Himalaya and the Laava. The Himalaya heater brings sauna bathing to new heights with a beautiful rock tower design, which makes it easier to ladle water over the rocks by increasing the exposed rock mass. The Laava is a reimagining of the classic Professional series heater. With smooth lines and European styling, the Laava adds beauty to any larger sauna, while improving upon the renowned quality and reliability the Professional series has become synonymous with in commercial projects and large home saunas. Available in the Vena, Himalaya, and Laava, the BWT (Bio Water Technique) Feature is an exciting development for both residential and commercial saunas. 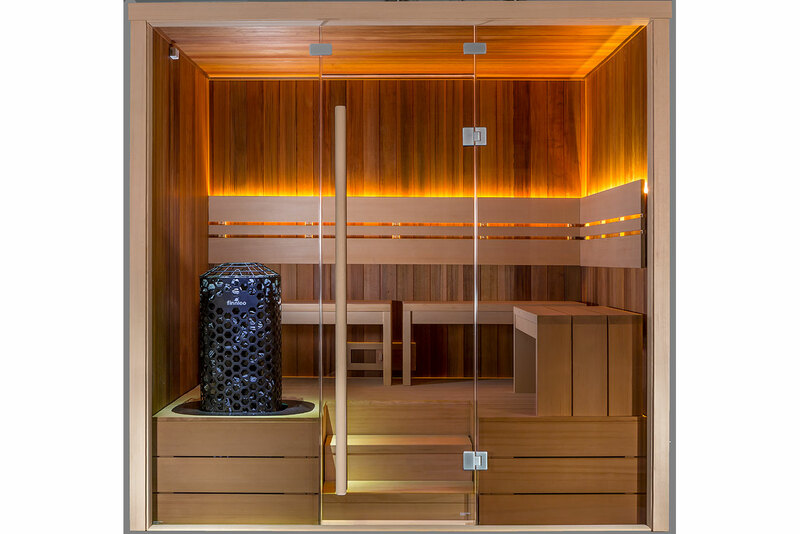 Experienced sauna bathers know how to add water to the sauna to create the perfect sauna environment, but new sauna enthusiasts and commercial facilities need assistance in finding the right balance. Both the novice and advanced bathers benefit from BWT as an integral water reservoir is mounted in the heater and among the elements to produce the right amount of steam every time. Though all Finnleo traditional sauna heaters are designed for water use, the BWT will reduce energy costs, extend the life of the elements and the room itself, simplify the addition of water, allow for measured amounts of aromatherapy, and if the bather still wishes to hear the splash of water on the rocks, one can still ladle water for the added sensation.